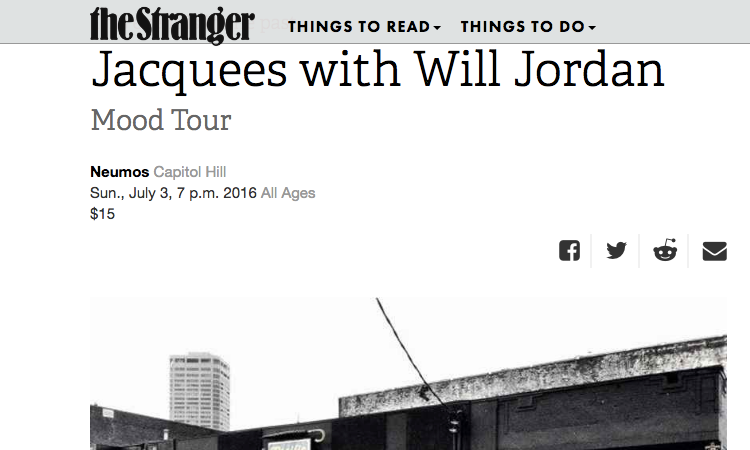 Who in the World is Will Jordan? 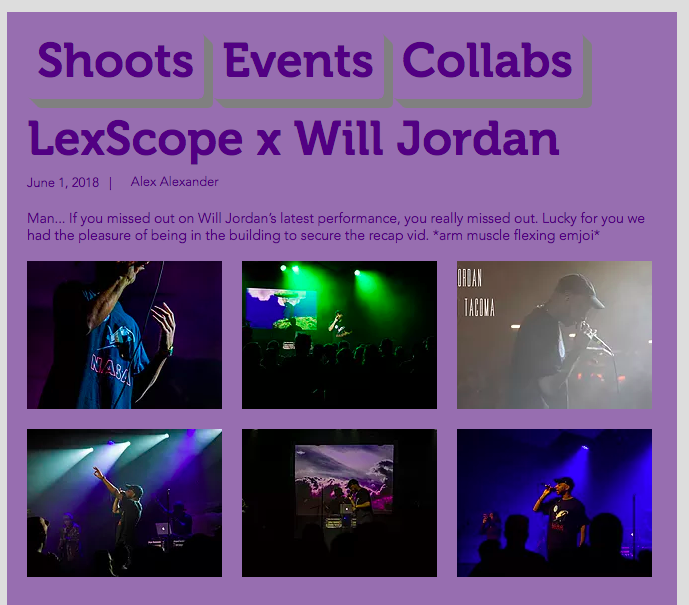 Singer-songwriter-producer Will Jordan drops back with a new video for “In My Feelings,” which serves as the first single from his Deep Sleep project. The video, directed by Michael Rabb, is a modern twist on the Cinderella tale as the Tacoma, Washington artist wraps things up during the night shift of his 9-5, working his local grocery store. Following an interaction with a beautiful girl who leaves her credit card behind, Will continues on with life, promoting an upcoming show (set at Fabitat in Tacoma) before a flyer catches the eye of a certain credit-card-missing female. Growing up in Tacoma taught Will Jordan to calibrate his ambitions to suit his priorities. After going mercenary for global superstars in LA, the singer-songwriter-erstwhile hitmaker is back home and making his presence felt. 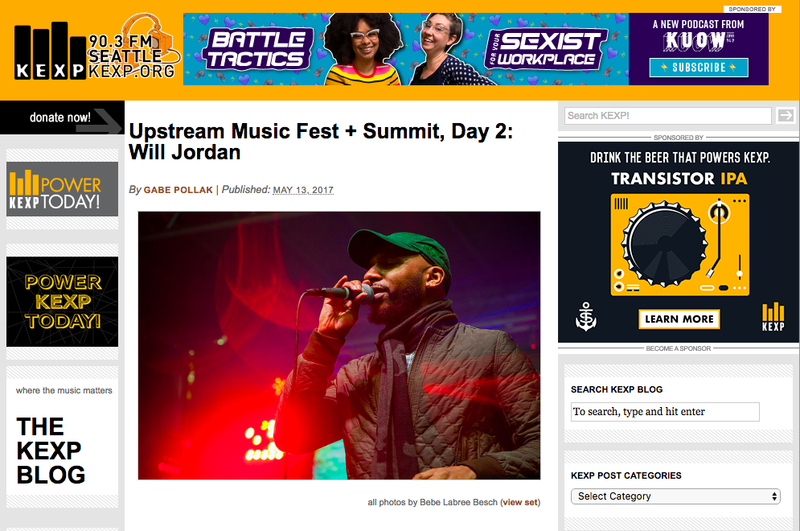 Tacoma-based singer Will Jordan‘s Friday night set at the KEXP’s Occidental Stage may have only lasted around an hour, but, in a sense, he’s been preparing for it nearly every night of his career. Jordan, who has penned Grammy-nominated hits for artists like Rihanna and Nicki Minaj, creates most of his solo material — an imaginative blend of trap, hip hop, and contemporary R&B — around two AM, well after his young daughter has gone to sleep. And every time he writes, he mentioned in an interview during Upstream, he’s envisioning how the music will sound live. KEXP presents Will Jordan performing live at KEXP. Recorded April 27, 2017. 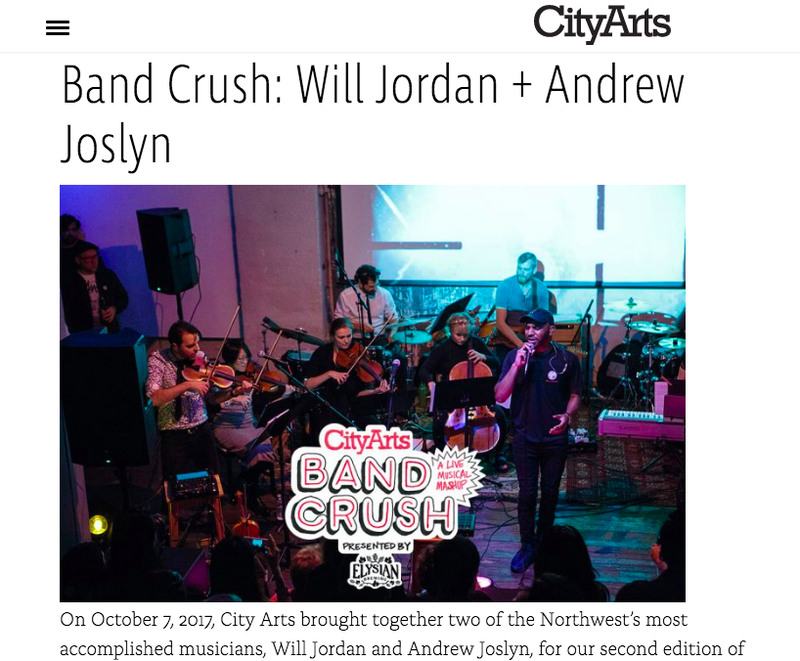 Will Jordan performs “The Love” live from the Legacy of Seattle Hip-Hop exhibit at the Museum of History and Industry as part of “Sounds by the Sound,” Season 2, Episode 6.